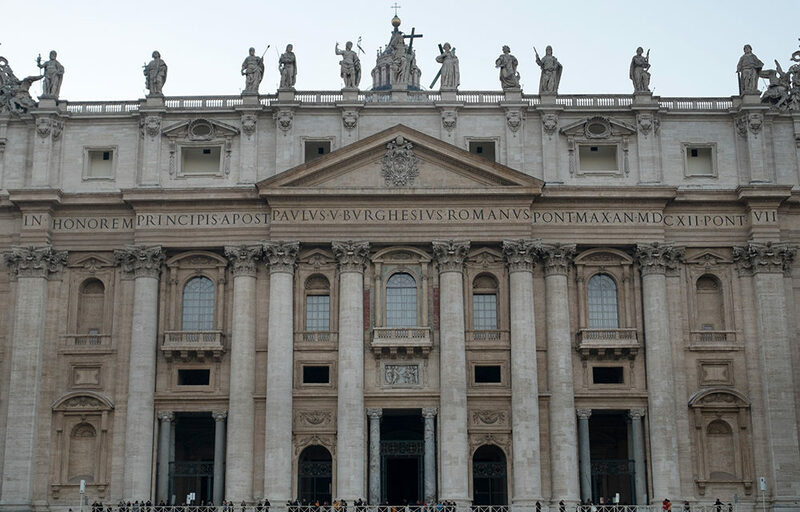 VATICAN— The Vatican’s 2016 AIF financial report shows the trend toward transparency of previous years has continued, with a drop in suspicious activity and a growing number of international collaborators. 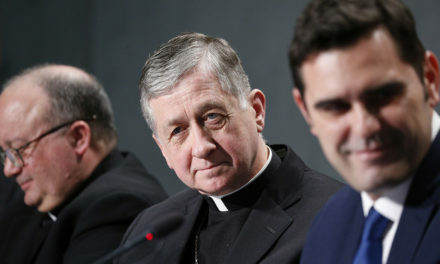 In May 16 comments to journalists, Rene Bruelhart said that so far “there has been a steady process in building a functional system, and hopefully a sustainable system” of financial transparency in the Vatican. “If you look into the facts, into the figures, that’s what has been achieved in the last years, and 2016 has been a key moment in getting there,” he said. Bruelhart, a Swiss lawyer, is president of the Vatican’s Financial Intelligence Authority (AIF). 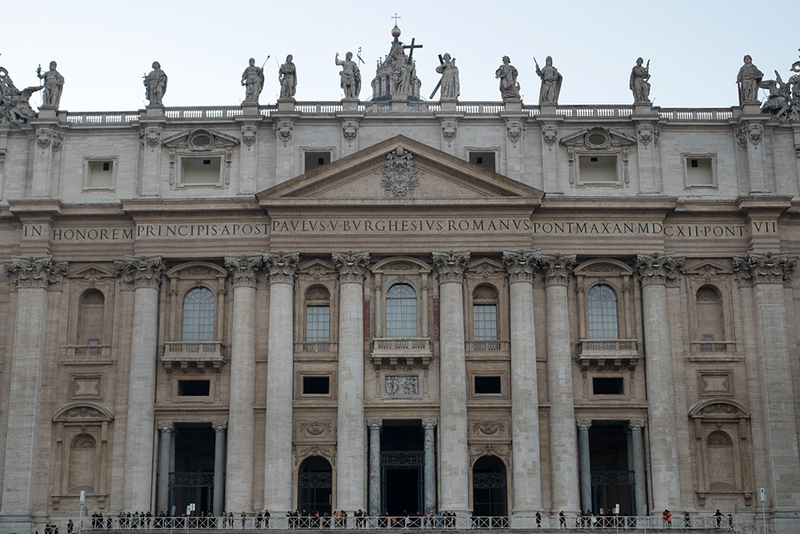 Established by Benedict XVI in 2010 and strengthened under Francis, the AIF is the Vatican’s watchdog when it comes to financial supervision and preventing and countering money laundering. 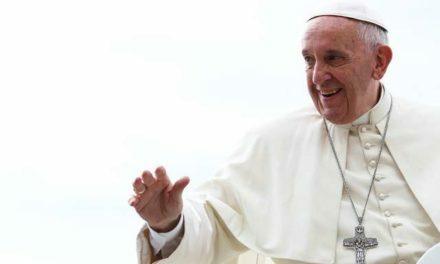 The AIF works alongside other financial entities in the Vatican, including the Secretariat for the Economy and the Council for the Economy, both of which were established by Pope Francis as part of his ongoing reform of the Roman Curia. Bruelhart was present alongside AIF director Tommaso Di Ruzza at a May 16 press briefing on the AIF’s fifth annual report, which covered 2016 and summed up their continued efforts to crack down on suspicious financial activity in the Vatican and strengthen international ties. According to the 2016 report, the year “was characterized by a continuous increase in supervisory and regulatory activities, especially in the field of prudential supervision.” In this regard, the majority of efforts were spent monitoring relationships among the IOR and foreign financial institutions. 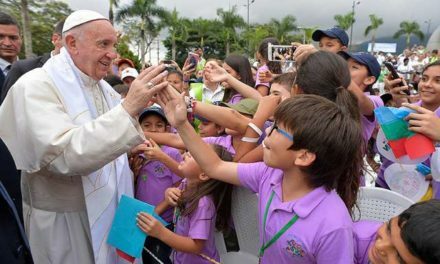 “The unique geographical situation of Vatican City State and the activities carried out by the supervised entity (IOR) implies the necessity to establish relations with foreign financial intermediaries,” the report read. Through their membership in the Egmont Group, the AIF is also allowed to interact with the financial intelligence units of 152 countries and jurisdictions. Part of this increase, according to the AIF report, is due to the increase in foreign counterparts and the AIF’s “preventive and proactive approach” at the international level. It is also due to the “sophisticated feature of cases under strategic and operational analysis,” which involve various subjects and foreign jurisdictions. In addition to an increase in international collaboration, 2016 saw a dip in the number of suspicious activity reports (SARs) filed compared to 2015. However, the report insisted that the number was still higher than in previous years, showing “an ever-increasing and effective implementation of reporting requirements by supervised entities,” Di Ruzza said in the press release. If a transaction is flagged and found to be problematic, it is sent to the office of the Promoter of Justice, currently Gian Piero Milano. In 2016, 22 reports were sent to the office, five of which had action taken against them: four of the transactions were suspended, totally over $2 million, while the account was frozen for the remaining one, worth over $1.5 million. He did explain, however, that the delay is likely due to several factors, including the fact that the system they put into place is still new, and lacks sufficient IT resources and qualified people who can develop the cases flagged by AIF before sending them to Milano’s office. Bureaucracy is also part of the equation, he said, explaining that after receiving a case, Milano must request information from international agencies, which frequently slows down the process.